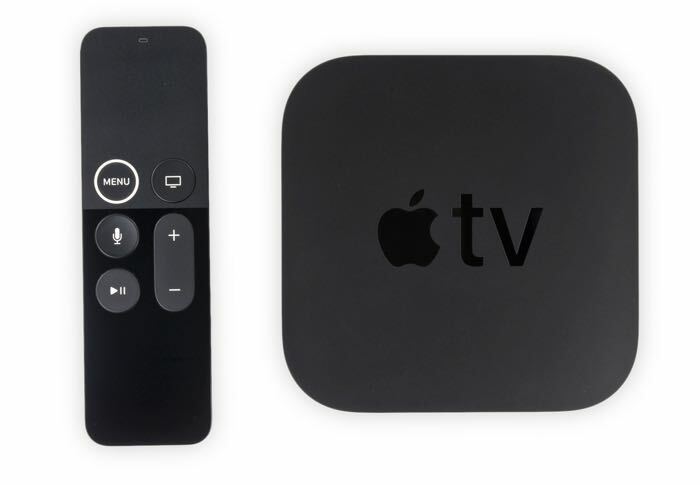 Amazon stopped selling the Apple TV a couple of years ago and now it looks like the new Apple TV 4K is going to be sold on Amazon some time soon. A listing for the new Apple TV recently appeared on Amazon, this has now been taken down. The listing was spotted by 9 to 5 Mac, although it has now been removed. Amazon Prime Video is due to launch on the Apple TV soon and we suspect Amazon will start selling the new Apple TV at the same time as their video app launches on the platform. Amazon originally removed the Apple TV and also the Google Chromecast from its online store as the company obviously did not want these devices to compete with its Amazon Fire TV range of devices. As soon as we get some more details on when the new Apple TV is launching on Amazon, we will let you guys know.